Cookie and similar technologies are small text files sent and recorded on users’ computers or mobile devices during their first visit, which are then transmitted back to those sites during the next visit. Thanks to cookies, the sites remember the user’s actions and preferences (such as login data, the default language, font sizes, additional display settings, etc.) so that they do not need to specify them again when they revisit the site and browse its pages. 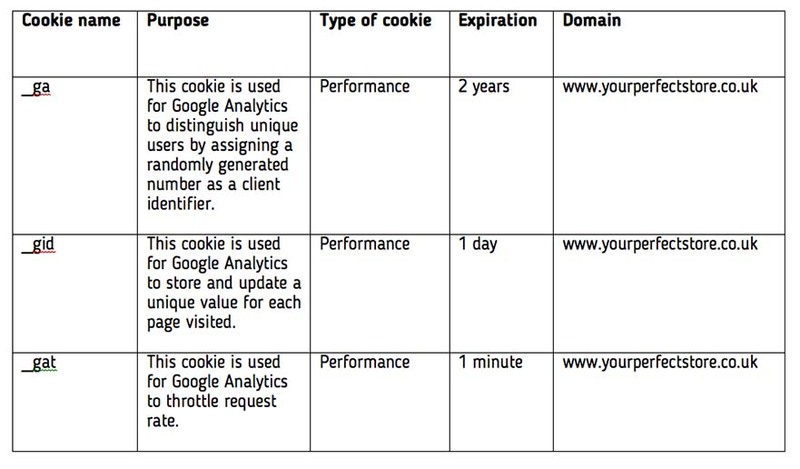 There are various types of cookies, depending on their features and functions, and these may remain on the user’s computer or mobile device for different periods of time: so-called session cookies, which are automatically deleted when you close your browser; and so-called persistent cookies, which remain on the user’s device until a pre-established date. Among technical cookies, which do not require prior explicit consent for their use, there are: i) navigation or session cookies (for authentication); ii) functional cookies which allow users to navigate on the basis of a set of selected criteria (the language or the products selected for purchase, for example) in order to improve the service provided to them. Prior consent from users is instead required for “analytics” and “profiling cookies”, i.e. those aimed at providing analytical statistics of the usage of a website or those creating profiles for users in order to send them advertising messages in line with the preferences they have expressed while surfing the web. Technical cookies – session or navigation – are strictly necessary for the operation of the Site or to allow you to use the content and services they have requested. Technical-functional cookies, i.e., those used to activate specific functionalities of the Site and a number of selected criteria (the language or the products selected for purchase, for example) in order to improve the service provided. WARNING: disabling the technical and/or functional cookies of the Site may lead to certain services or features of the Site being unavailable, or the Site many not function properly, and you may be forced to change or manually enter some information or preferences each time they visit the Site. Technical-analytics cookies allow for an understanding of how the Site is used by you. The information collected by these cookies may be processed only in an aggregated and anonymous form. You may select which cookies to allow through the appropriate procedure described here, and may authorize, block or delete (in whole or in part) cookies through the specific functions of your navigation program (so-called browser). However, in the hypothesis in which all or some of the cookies are disabled, it may not be possible to consult the Site, or certain services or certain features of the Site may not be available or may not work properly and/or you may be forced to change or manually enter some information or preferences each time you visit the Site.